With the state of the planet today and growing climate concerns, brands like The North Face and many others, are beginning to take matters into their own hands. When it comes to the outdoor industry, conserving the environment is a big part of the business. 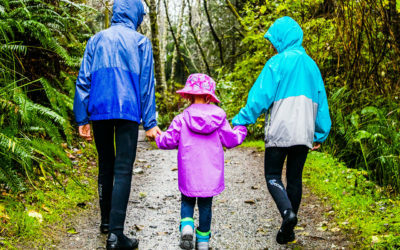 From adjusting company manufacturing policies and routines to sharing knowledge with loyal customers, protecting the playground that we all play in is a serious topic. In order to do their part in conserving the nature that we admire and appreciate, The North Face has made a few company changes in hopes to lessen their impact on the earth. 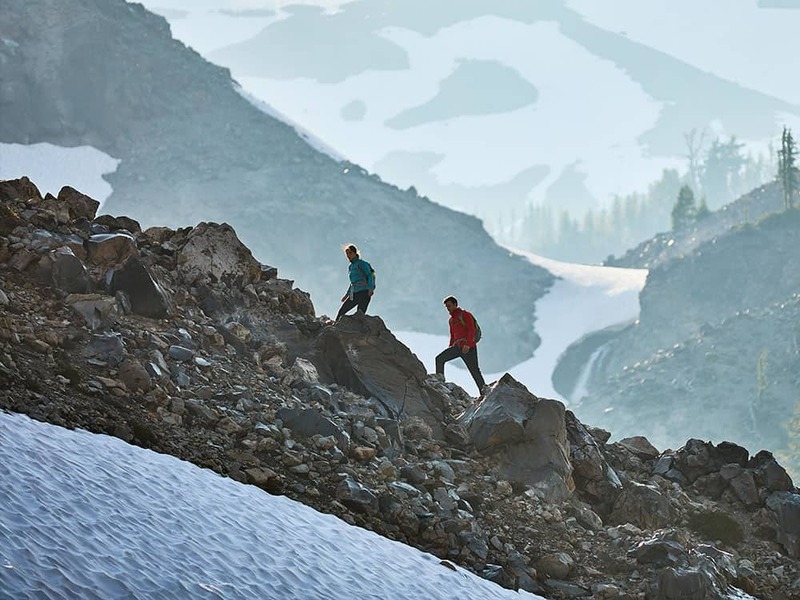 From choosing recycled materials to supporting and contributing to conservation grants, The North Face is taking one greener step forward towards a healthier and greener industry. Their #NeverStopExploring hashtag says a lot about their mission and remains at the center part of their company’s goal which is to empower exploration and the thrill of the unknown. 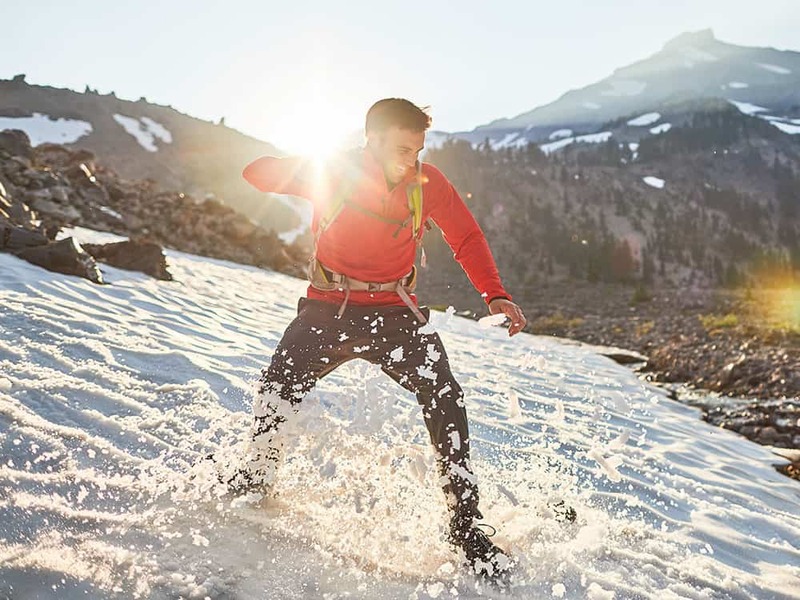 The North Face wants everyone to be able to never stop exploring whether it be their own backyard or far off destinations that feed the travel bug within. By choosing to manufacture with recycled materials, opt for responsible cotton and partnering with the Better Cotton Initiative, The North Face is committed to producing responsible products. The brand also works to encourage customers to recycle used apparel and footwear with their Clothes the Loop program. Receive a $10 credit for a future order with each donation you make. When it comes to the operational side at The North Face, the company opts for using each resource efficiently so that less waste is produced which in turn lessens the company’s overall impact on the environment. Their facilities use renewable energy, efficient designs and are crafted with innovative building materials. They also offer local food and have honed in on their water conservation skills as a way of reducing their overall water usage within their offices. The North Face is a firm believer that outdoor activities should easily be enjoyed by all. 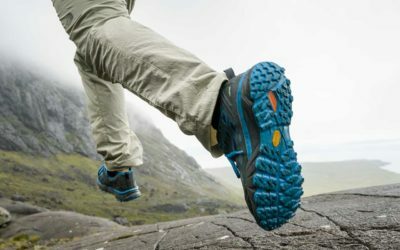 In order to make this happen, the brand sponsors hundreds of events each year in hopes to “ignite a global movement of outdoor exploration.” The North Face also offers their Explore Fund grants which are awarded to exceptional nonprofit organizations who successfully encourage people to get out to enjoy outdoor activities and develop a passion for nature. Without a healthy planet, there is no outdoor playground to explore so conservation efforts are key to ensure we leave as little of a footprint as we can. The biggest focus for The North Face is inspiring people to get out and explore and teaching how to conserve the environments which we treasure the most. Because of this, the brand has partnered with, support and donates money to a variety of organizations which are dedicated to conserving the outdoors so it can be enjoyed by everyone today, tomorrow and in the years to come. Greener decisions are evident all around us, it’s a matter of doing your part and making even the slightest difference in your daily routine. Supporting brands like The North Face which promote healthy living, early exploration and lessening their overall impact on the planet are a step in a greener direction.